As the rebuild of The Corner Bar in Rockford continues, hot dog fans have a delicious opportunity to enjoy The Corner Bar’s tasty hot dogs this week! The Corner Bar suffered a devastating fire on August 14, 2017. The Rockford landmark was famous for their hot dogs. As The Corner Bar continues the long road to reopening with no date to open set at this time, they are offering up a special opportunity to get some hot dogs this week. The Corner Bar announced a special Famous Family Feast deal yesterday. The Famous Family Feast must be pre-ordered online by 4:00 p.m. on Thursday. A dozen dogs, chili, mustard, ketchup and pickles. No slaw, fries or chips. 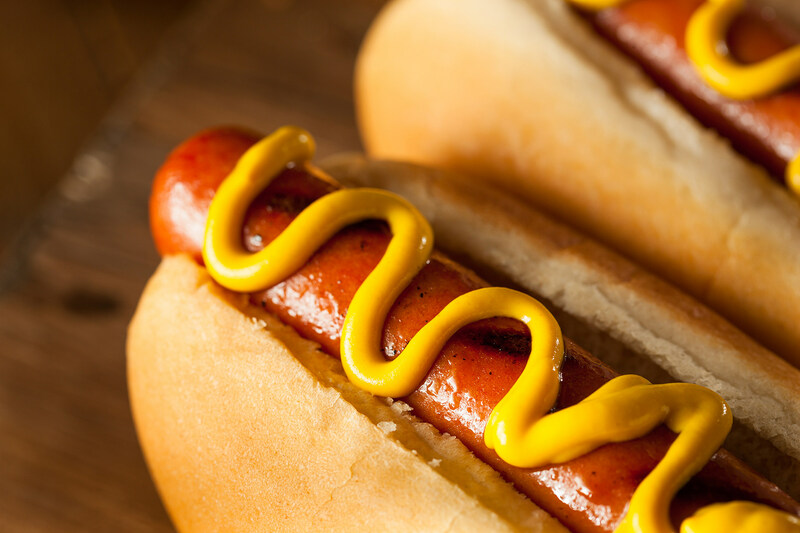 The hot dogs can be picked up between noon and 5 p.m. at Rockford Lanes on Friday. It’s pick up only, so you can’t eat the hot dogs at Rockford Lanes. The hot dogs will be served cold and ready to take home. Prepare to put your microwave to good use!